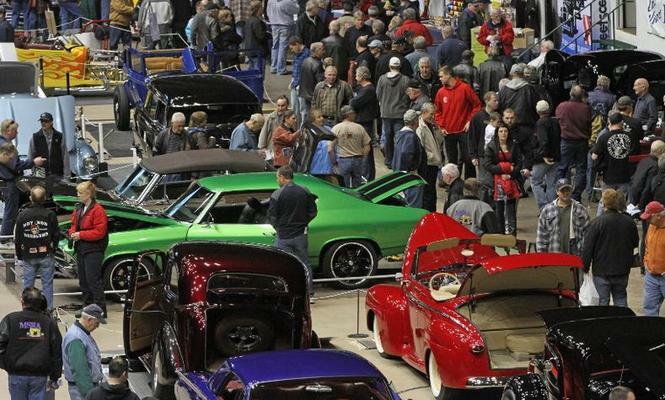 Get ready for the 63rd Annual GSTA Rod & Custom Spectacular the area's finest Hot Rods, Customs, Street Machines & Motorcycles on display at Minnesota's Oldest Motorized Extravaganza. 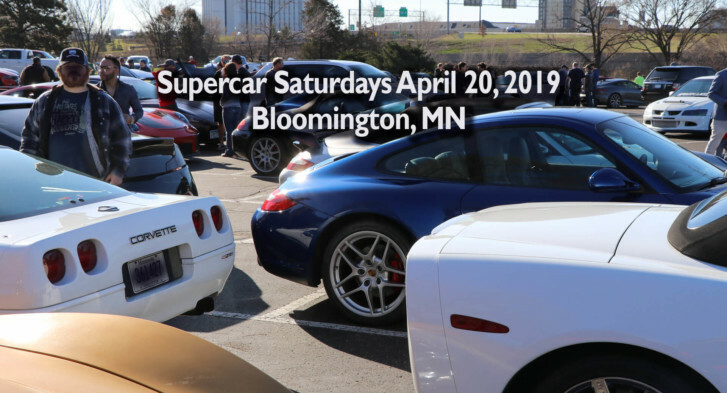 This year featuring some of the areas best local young car builders. Saturday, April 13 9AM to 8PM and Sunday April 14 9AM to 6PM...Plenty of FREE Parking on the Fairgrounds. For more information visit our website gstarod-custom.com PRINT FLYER HERE!